Members of the Macedonia Baptist Church on River Road have criticized recent plans to develop the Westbard area with allegations that a historical African-American cemetery once existed on the land. Photo by Ryan Gaines. Members of the local Macedonia Baptist Church are disrupting plans for a new self-storage unit on River Road with allegations that a historic African American cemetery is located under part of the land. While the Montgomery County Planning Board approved construction plans for Westbard Self-Storage in December, this is the second such controversy in just under a year. 1784 Holdings, the developer of Westbard Self-Storage, announced in December that they will contribute $45,000 for an archaeological study of the site and have given the Montgomery County Parks system a 0.4 acre plot believed to contain the cemetery. Additionally, 1784 Holdings has offered to set up historical display boards and benches along a new pathway connecting Westbard Avenue and River Road, company president Kelly McKone said. Last May, members of the local Macedonia Baptist Church objected to the construction of a parking lot which they alleged could disrupt the Moses African Cemetery. Now, the parking lot construction is awaiting pending legal action. In 1911, an African American fraternal order bought an acre of land in the Westbard area as a cemetery for the African American community where approximately 500 people were believed to be buried. By 1950, however, the cemetery fell into disuse. When the land was sold in 1956, developers disinterred some remains and buried them elsewhere, but anecdotal evidence from the 1950s and 1960s indicates that workers simply threw some remains into a trench on the property during construction, local historian David Rotenstein said. 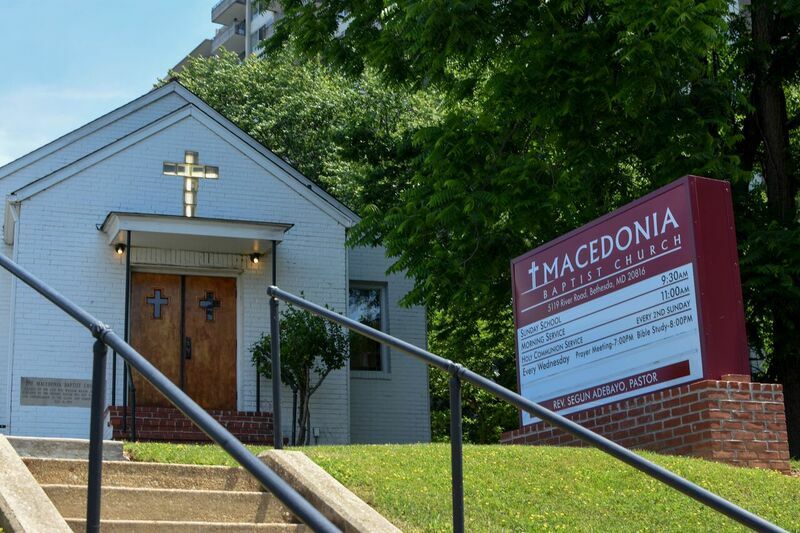 Members of the Macedonia Baptist Church insist that 1784 Holdings hasn’t done enough to preserve those remains and plan on boycotting the company, according to Bethesda Beat. Even if the study doesn’t find any remains, members believe that developers should still treat the area as sacred. Few reminders of the African-American community remain in Westbard, so some think further development should balance preserving those remnants of the community with adding new elements to Westbard. 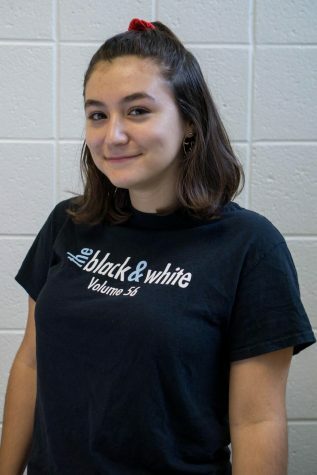 “I understand that times change and gentrification takes place, but I think to disregard it and do something like this would be wrong, morally, to ignore what was once there and the lives of the people who lived in that area,” history teacher Gregory Herbert said.